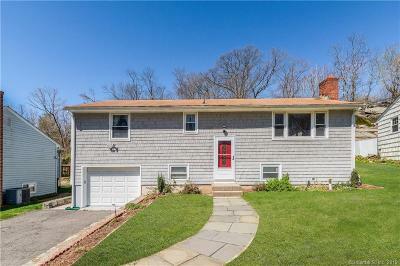 $579,000 Norwalk, CT Courtesy of Keller Williams Prestige Prop. 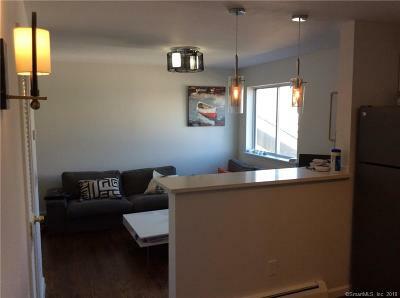 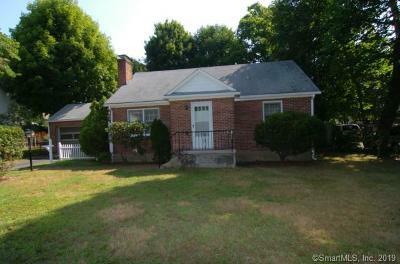 $399,000 Norwalk, CT Courtesy of Keller Williams Prestige Prop. 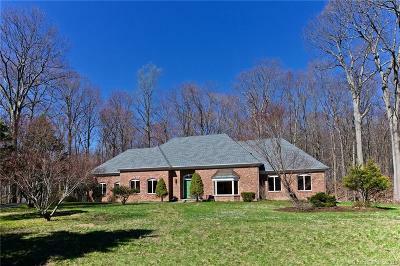 $2,195,000 Norwalk, CT Courtesy of Keller Williams Prestige Prop. 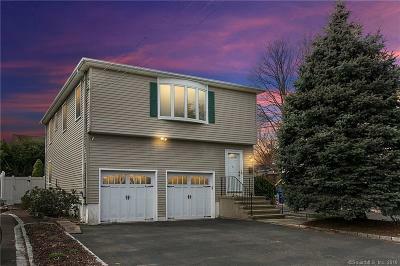 $445,000 Norwalk, CT Courtesy of Keller Williams Prestige Prop. 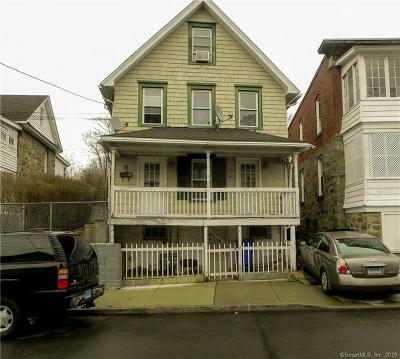 $515,000 Norwalk, CT Courtesy of Berkshire Hathaway NE Prop.